Restaurant Terasa Galeb is located at No 73 Kej Oslobođenja Street, on Danube quay below Gardoš. Restaurant Terasa Galeb is now in new light, but at old place. Restaurant Terasa Galeb is there for you. Capacity of restaurant Terasa Galeb is 120 people, that is 60 inside and 60 outside. 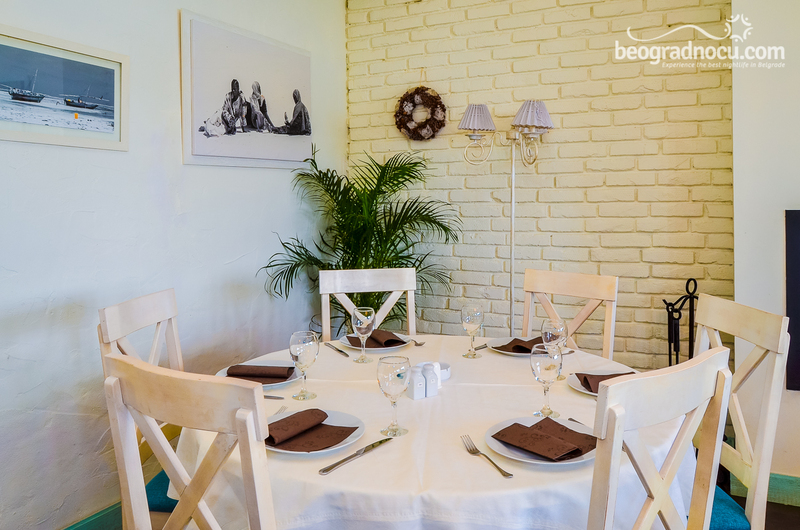 Restaurant Terasa Galeb is offering its guests perfect atmosphere. 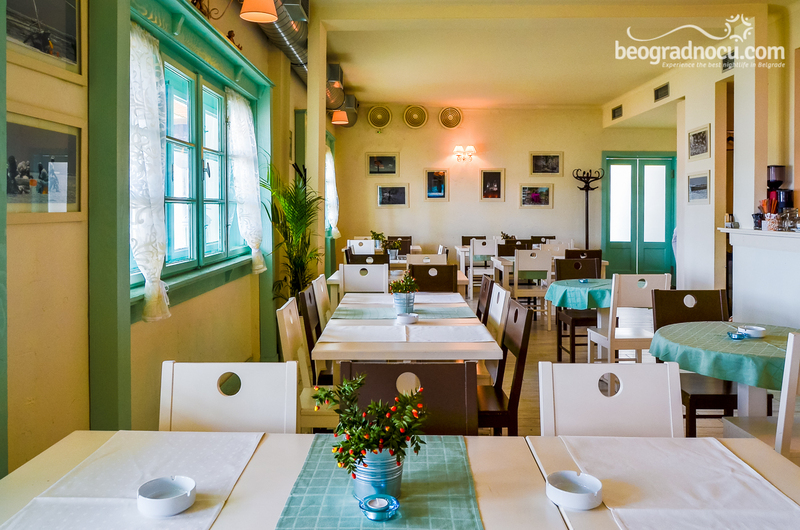 Every day form 10 am to 12 pm and from Thursday to Sunday until 2 am , restaurant Terasa Geleb will make your stay unforgettable. 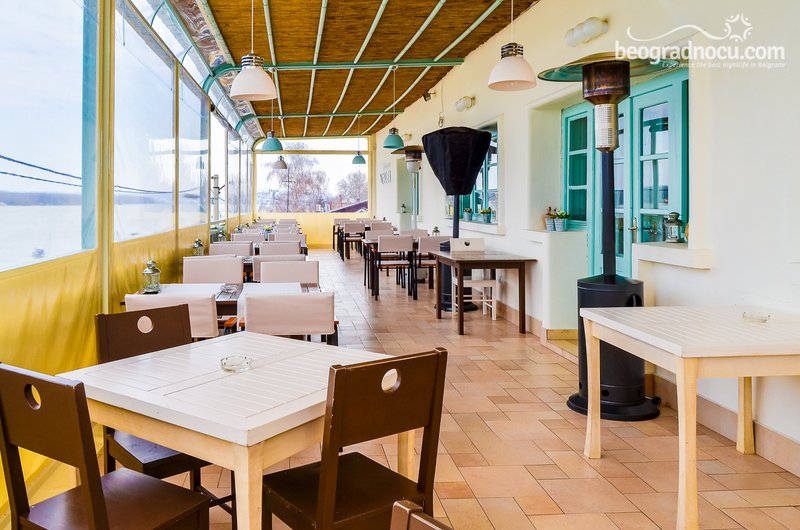 This beautiful restaurant on the shore of Danube captivate with its architecture and gathers people who like to enjoy in good taste of traditional river and sea food specialties. 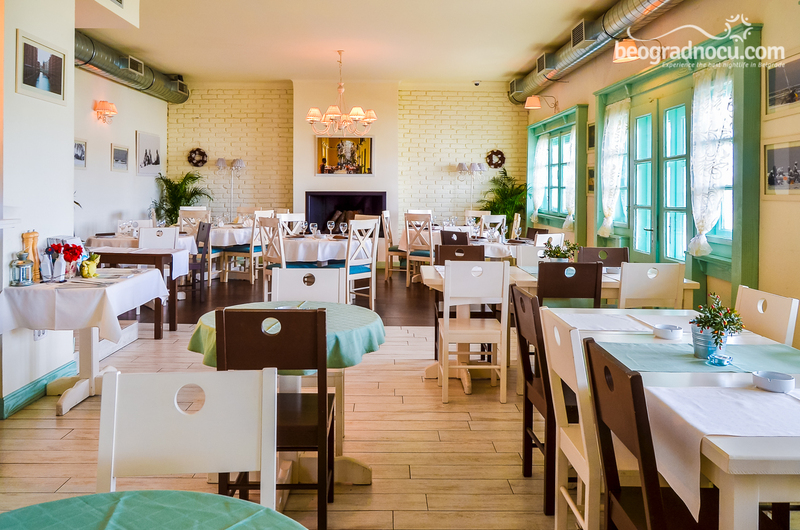 Restaurant Terasa Galeb successes guests with warm atmosphere, excellent cuisine, friendly staff and amazing menu choice. First place definitely belong to restaurants's kitchen. Experienced and well trained staff are true quality of this restaurant. Various offer of traditional dishes as well as fish specialties is what is expected of this restaurant. 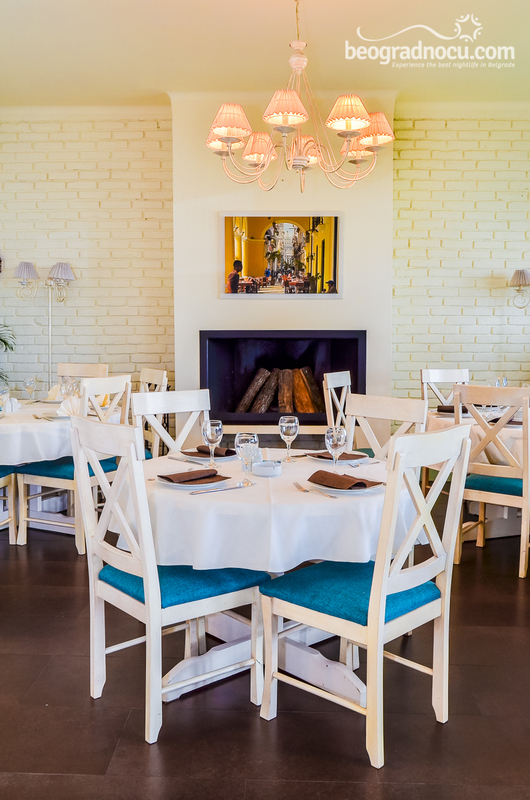 Restaurant Terasa Galeb is keeping up with trends, but was able to keep tradition and quality. Besides drunken carp, perch, catfish you may chose grilled octopus, prawns and black risotto. Beside fish specialties restaurant Terasa Galeb offers grilled meat specialties, T-bone steak, beefsteak, grilled lamb chops and many others. To you is just to come to wonderful lunch and as soon as you try some of these juice delicacies, you will not be indifferent. 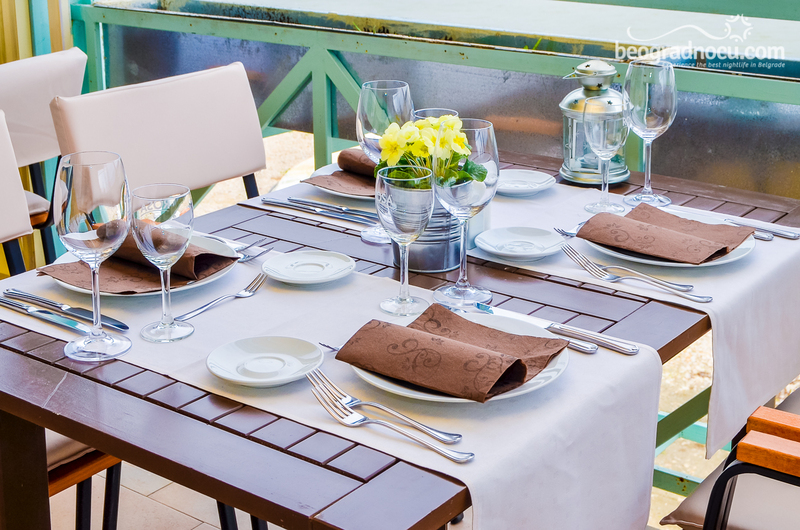 During whole season, day or night, restaurant Terasa Galeb is fantastic choice. In beautiful days from terrace of this restaurant you will find peace and tranquility, while in winter sound of fire place will fascinate you. To good food, drink and service restaurant Terasa Galeb added amazing music. Pleasant sound of music will complete entire atmosphere every Thursday, Friday, Saturday and Sunday. 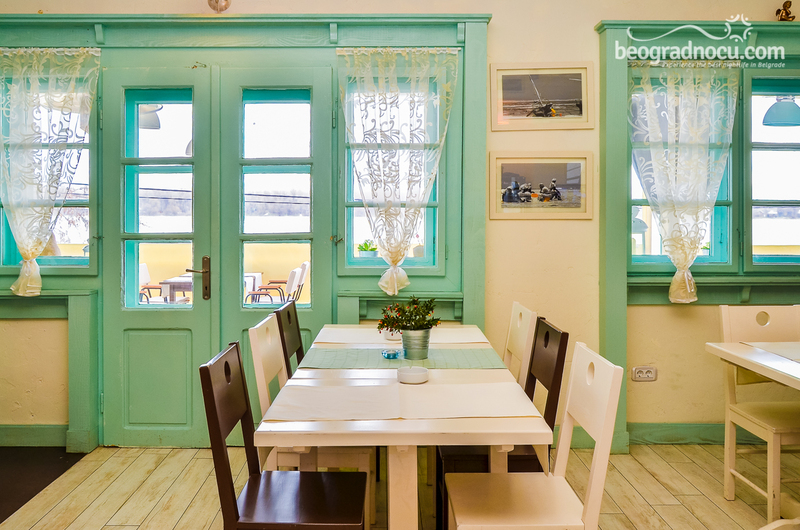 Interior of restaurant Terasa Galeb is very simply designed, but still has a touch of sea colors of blue and pure gentle breeze... you only have to listen to waves.. 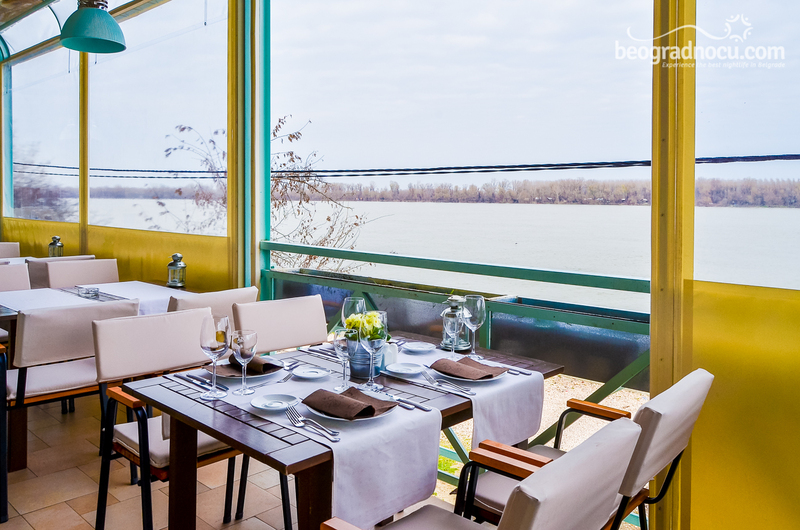 Restaurant is filled with simple furniture, walls are painted in color of sand and materials are reflected with colors of beautiful Danube. Small details are attracting uniqueness and symbolism. 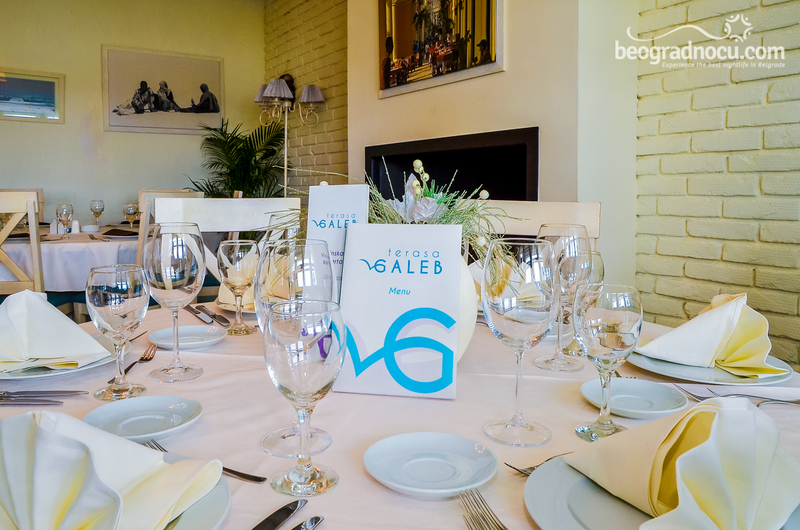 Beside, excellent food restaurant Terasa Galeb is offering carefully selected wines from Serbian vineyards. Restaurant Terasa Galeb is also offering all types of private parties and celebrations and private parking for 20 vehicles. Do not miss this memorable experience. With special attention for every guest, here you will be welcomed by pleasant and friendly staff.